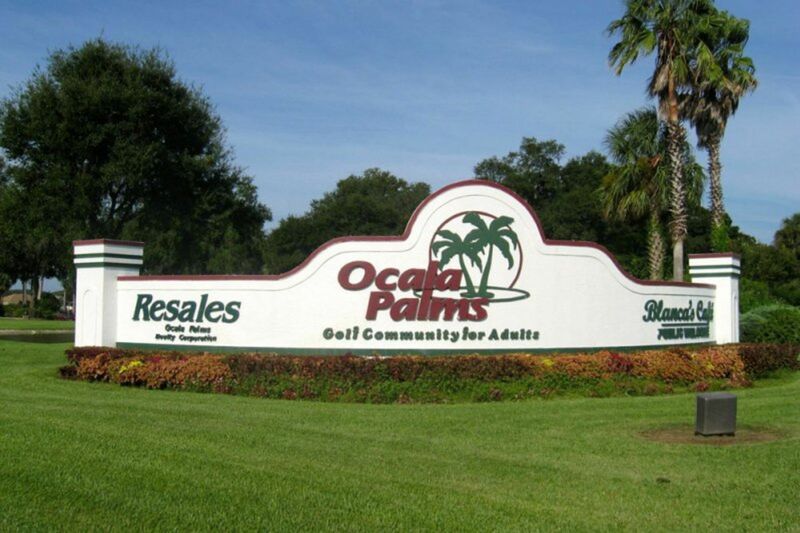 Looking to Sell Your Home in Ocala Palms? You Have Come to the Right Place !!! Updated:23rd April, 2019 10:29 AM.